Vrahaspati or Brihaspati is the other name for planet Jupiter. 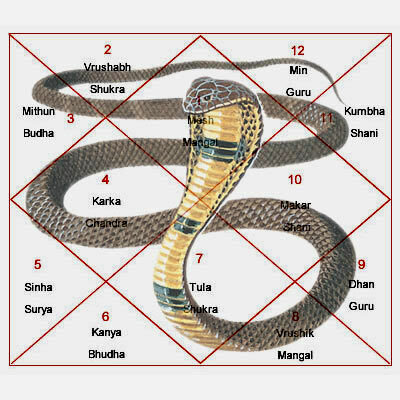 The Vrahaspati Puja is performed by people whose Jupiter is not fittingly positioned in the horoscope chart. 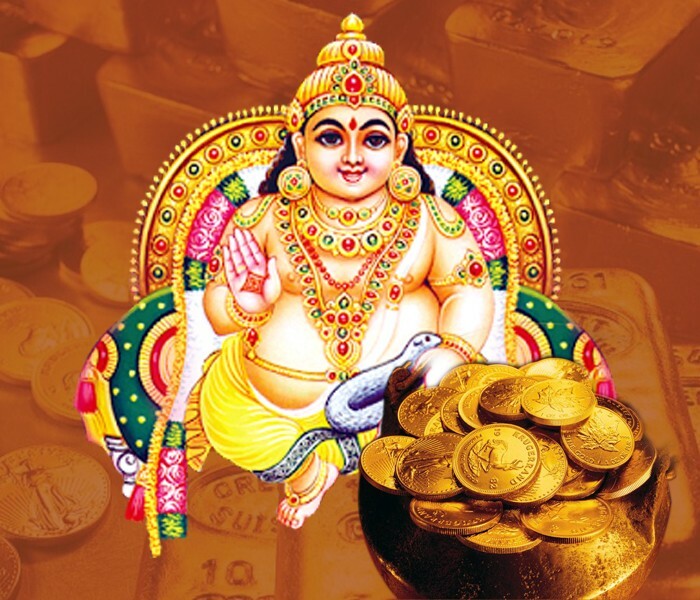 If a person’s Vrahaspati is in place, he is believed to attain success and prosperity. 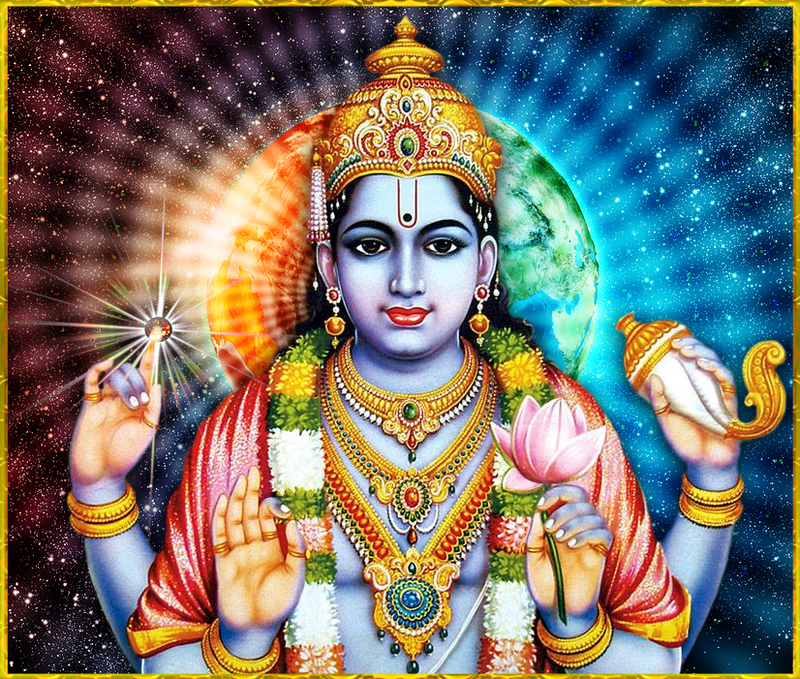 Vrahaspati is also acknowledged as the protector of the earth as it has kept the earth away from the astral objects that meant to impair the planet. 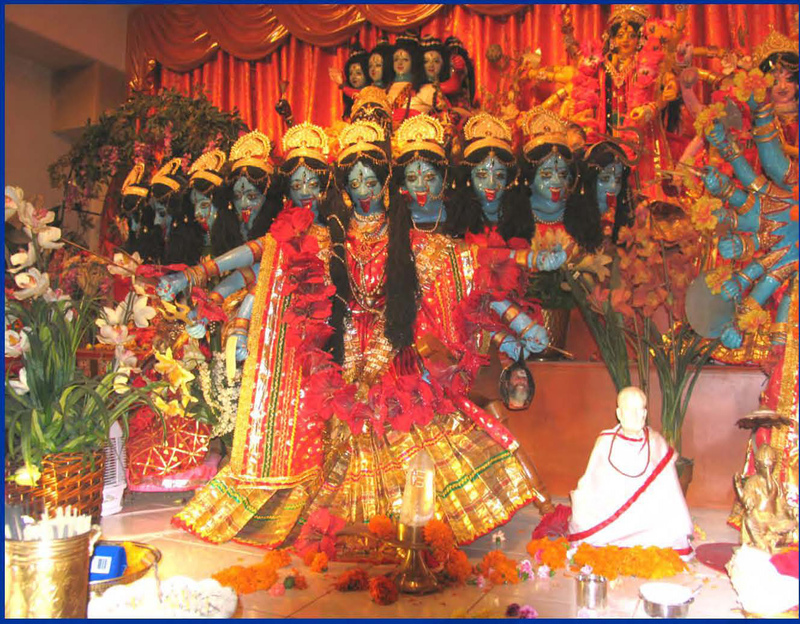 · The Vrahaspati Puja should be carried out on a ‘Thursday’ only as the day is especially reserved for Jupiter. 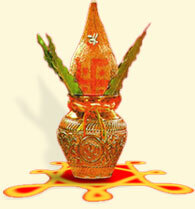 · This puja can last up to 7 days. 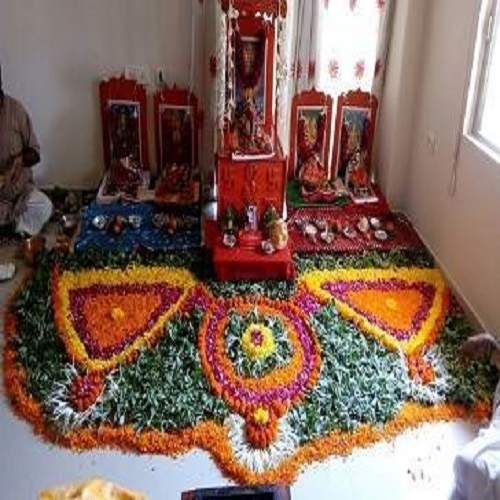 · This puja can be accompanied by a Yagya to amplify its worth. 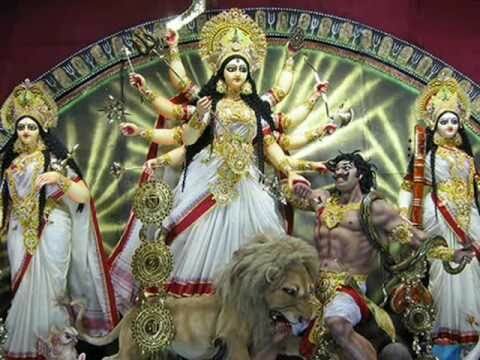 · The puja should be performed with immense faith in the planet Jupiter and one should appreciate its magical power and its superiority. 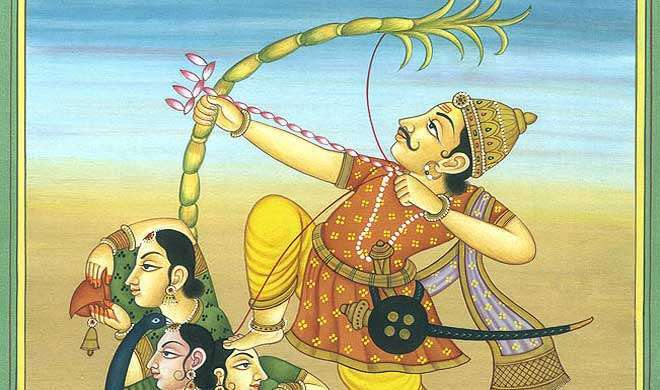 · Lord Brihaspati’s favorite choice of color is yellow. 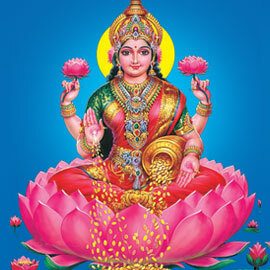 Therefore, the person performing this puja should wear yellow colored clothes. 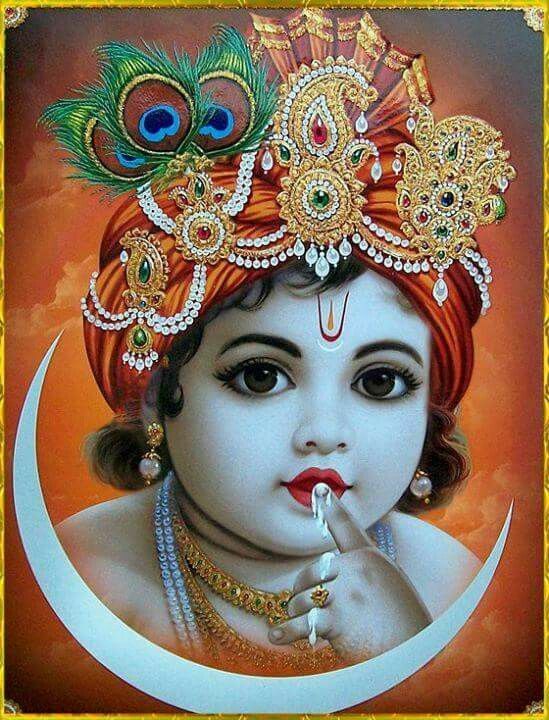 · The mantras should be repeated over and over while facing northeast. 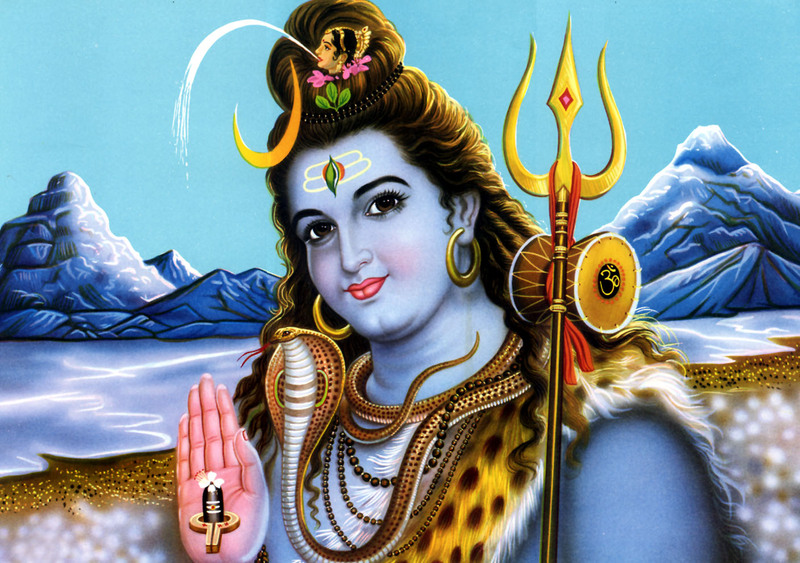 · Fasting on Thursday can also improve the influence and benefits of this puja. One should not eat any type of salt while observing the fast. 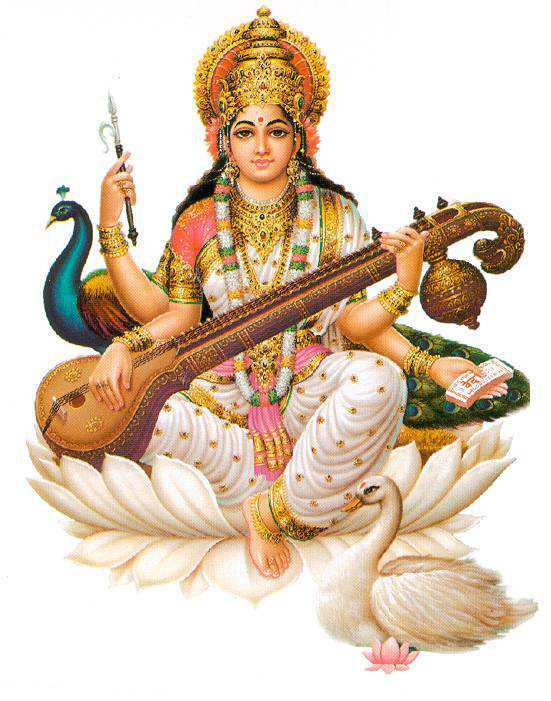 · The puja is a great source of escalating one’s insight and knowledge. · It helps the married couples to conceive a child. · This puja is beneficial for people with medical ailments, it is believed to reduce their pain and eliminate the illness. 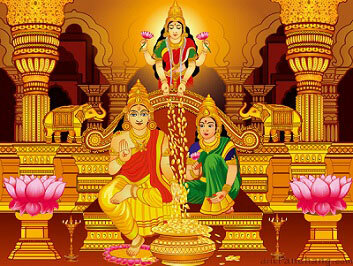 · This puja may also turn around the misfortune and generate riches to the devotees. 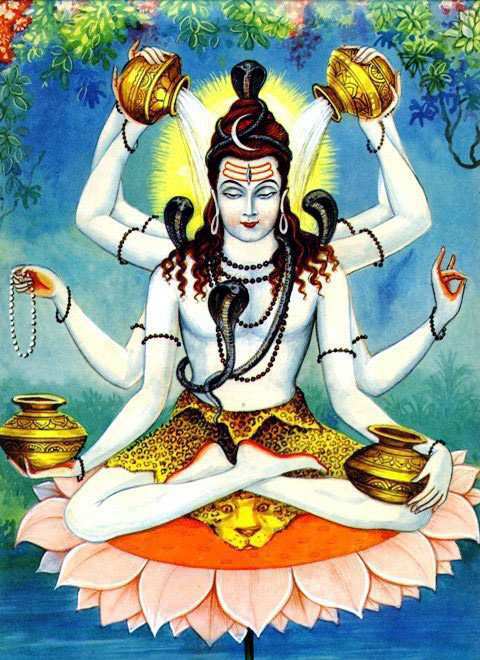 · This puja intensifies the endurance of life. 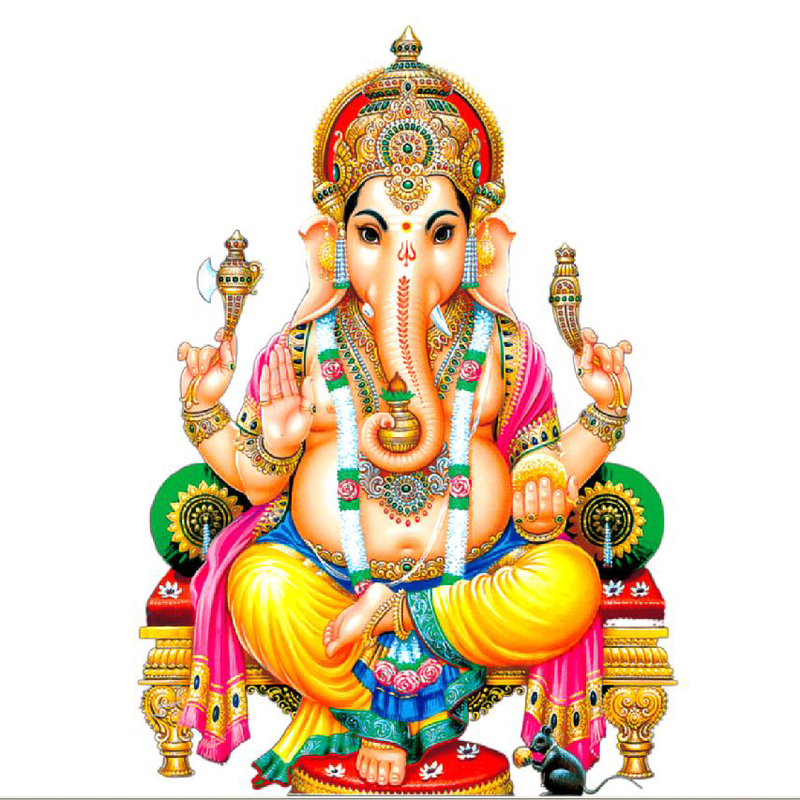 · The puja is presumed to awaken your thought process while keeping you away from sinful feelings.